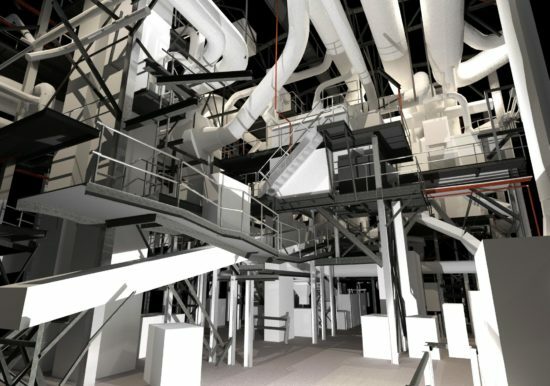 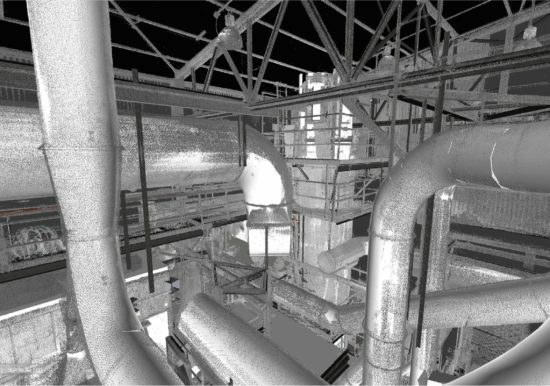 ZS was retained by an industrial client to perform laser scanning and as-built 3D modeling. 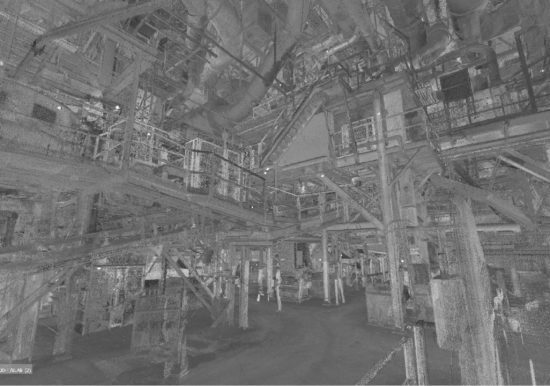 A two-person crew conducted 3D laser scanning at over 150 scan positions from the various platforms and catwalks. 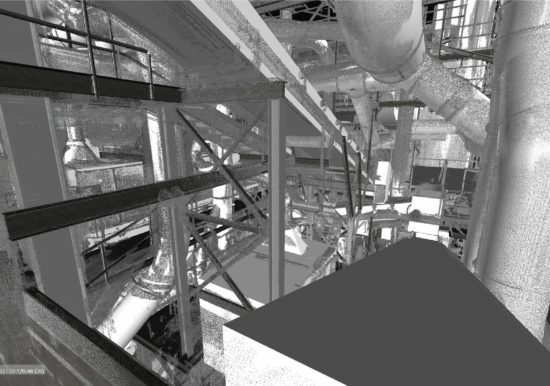 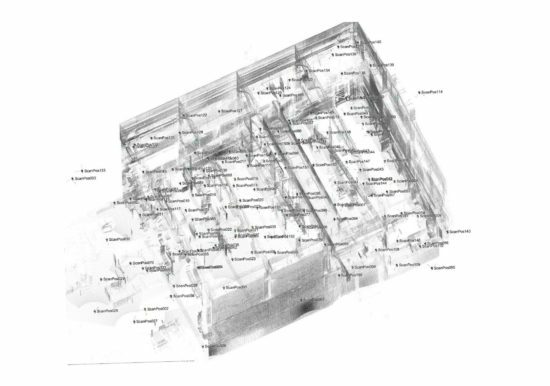 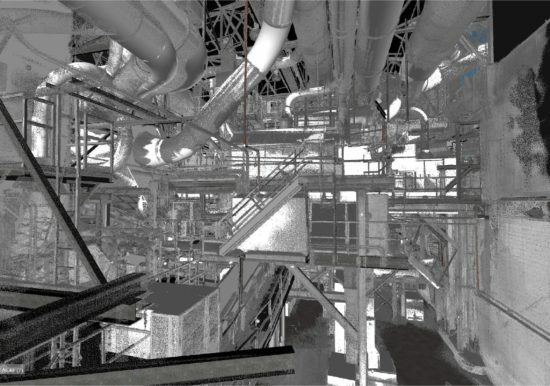 The scan positions were then combined to create a single, composite “point cloud.” The point cloud was used to generate an as-built 3D model that included roof trusses, columns, platforms, ductwork, piping, mechanical equipment and conveyors. 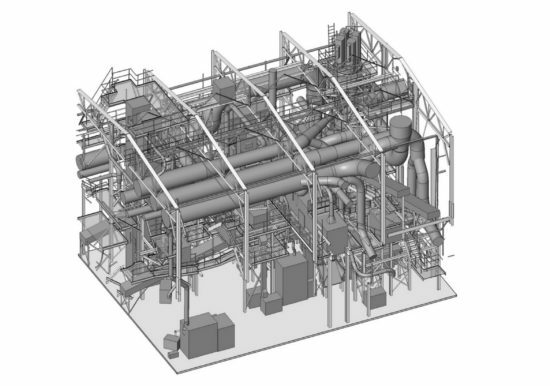 Once completed the client then utilized the model to successfully renovate the highly congested space.